Come and experience the flower farm first hand. 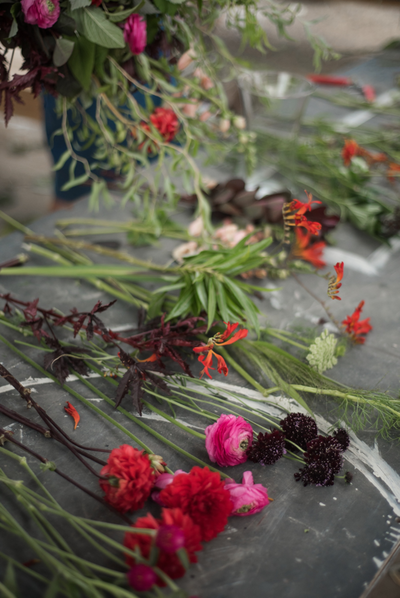 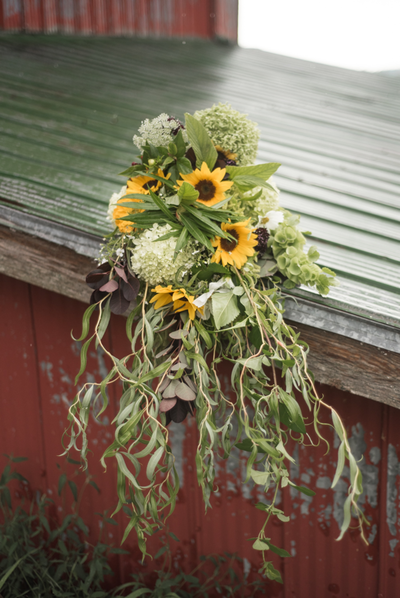 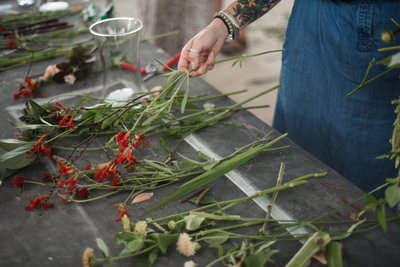 Walk the fields, learn about growing, harvesting and arranging flowers. 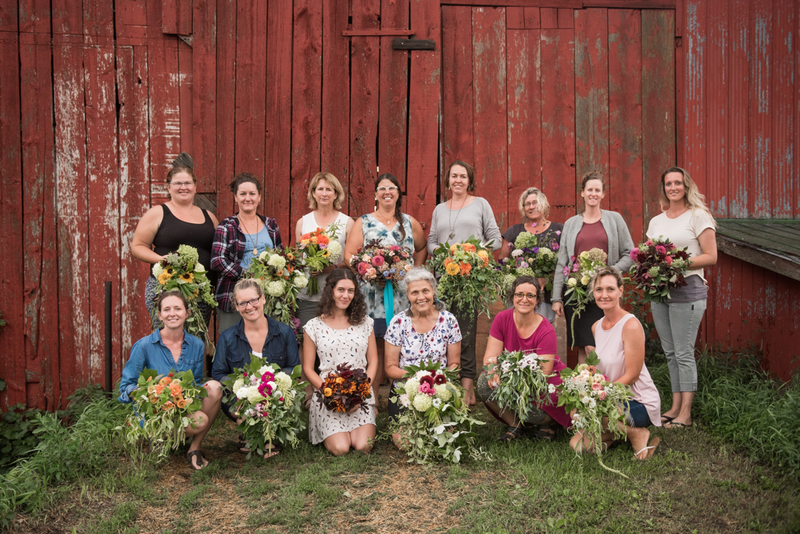 Design your own vase arrangement that you will take home with you to enjoy and amaze your friends and family with your floral arranging talents.